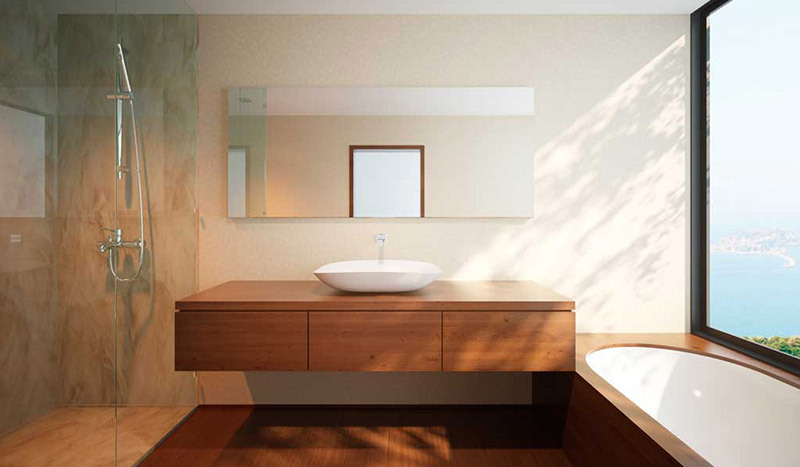 Is it time you renovated your bathroom? At Mott we provide building solutions to meet all of your commercial building maintenance requirements. All your residential & commercial building maintenance needs. 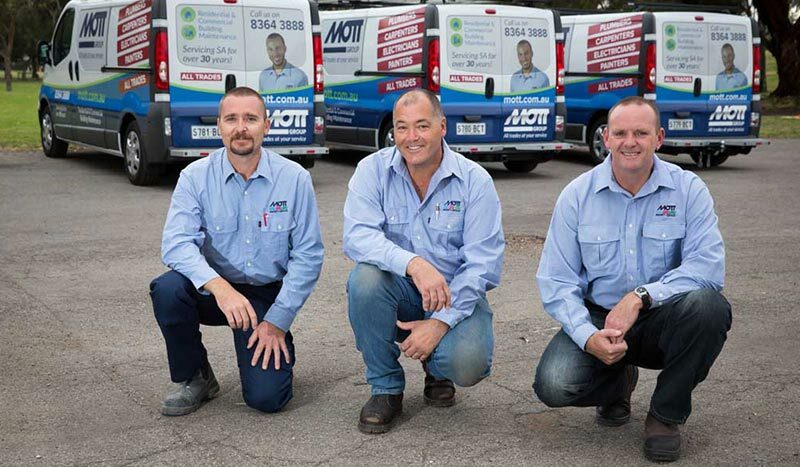 Mott Plumbing has been providing a full range of general & emergency plumbing & gas fitting services into South Australia for over 30 years. 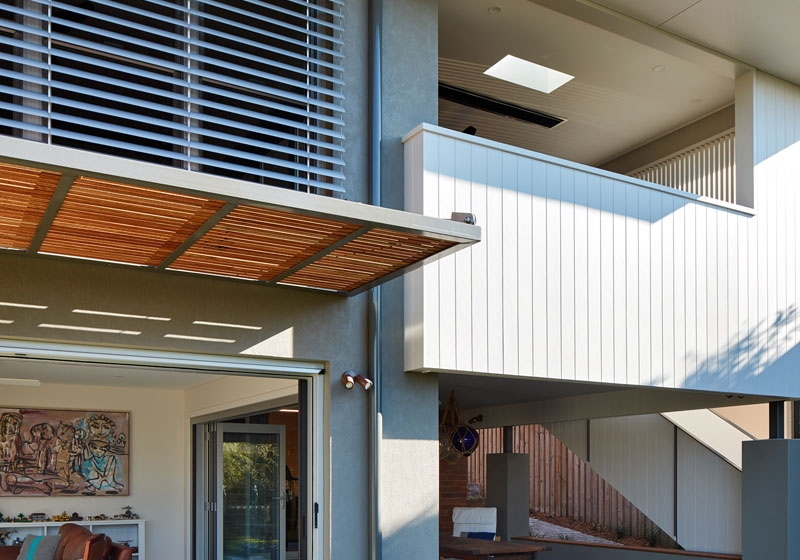 Mott Carpenters & Joiners cater to the vast range of work covered in this arena. Carpentry & Joinery maintenance, repairs, alterations & new work. 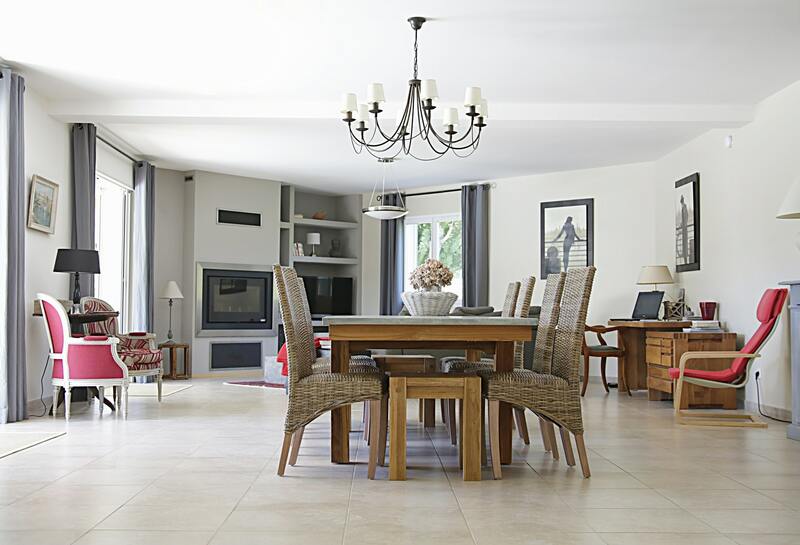 Mott Electrical provides you with domestic & commercial electricians to meet any & all of your electrical, data, power & lighting needs - we do the lot. Mott Group offers a very comprehensive range of Building Services covering all aspects of building alterations, refurbishments, repairs & maintenance. 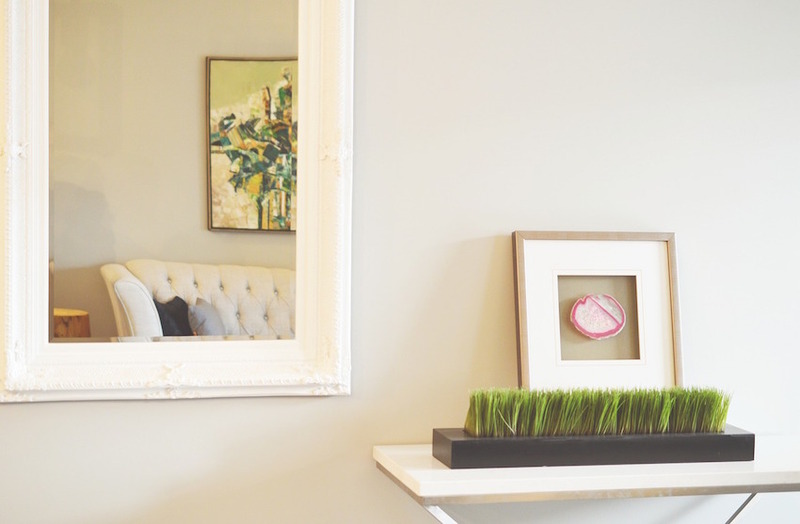 Mott Painting provides all your commercial, residential & specialized painting needs in Adelaide. One wall through to large commercial, we do it all. Mott Group provides professional & reliable service throughout all stages of your Bathroom Renovation. Designed to match your dreams and budget. 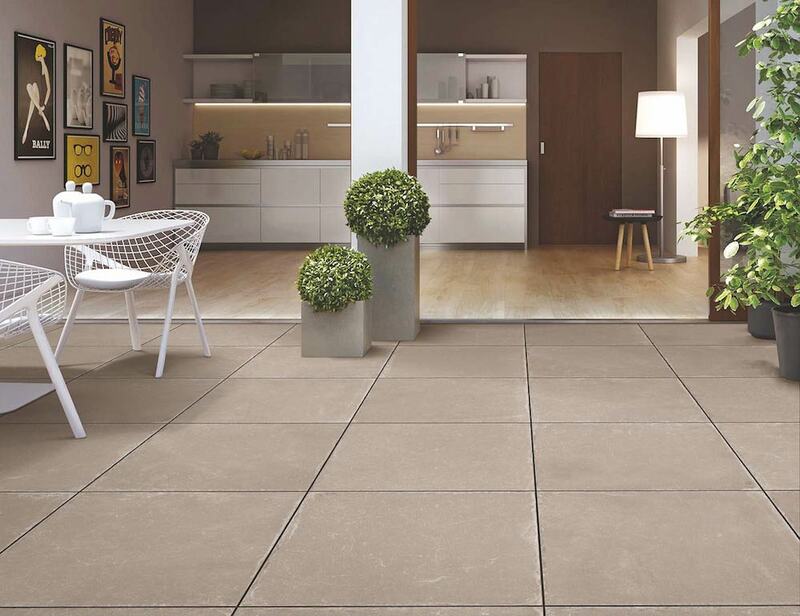 If you're looking for tiling services in Adelaide call Mott Group for all your floor & wall tiling be it new installations, renovations or repairs. 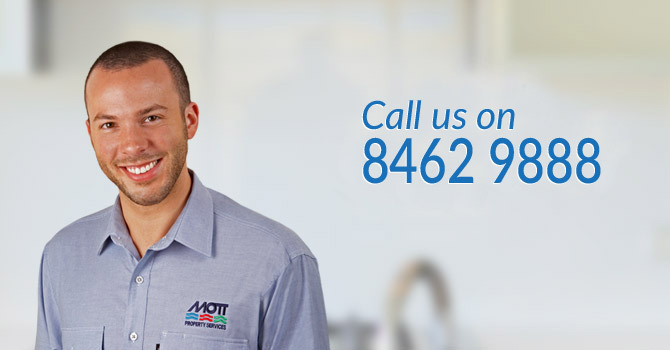 Mott Group is Adelaide's premiere Air Conditioning repair, service & system maintenance company. 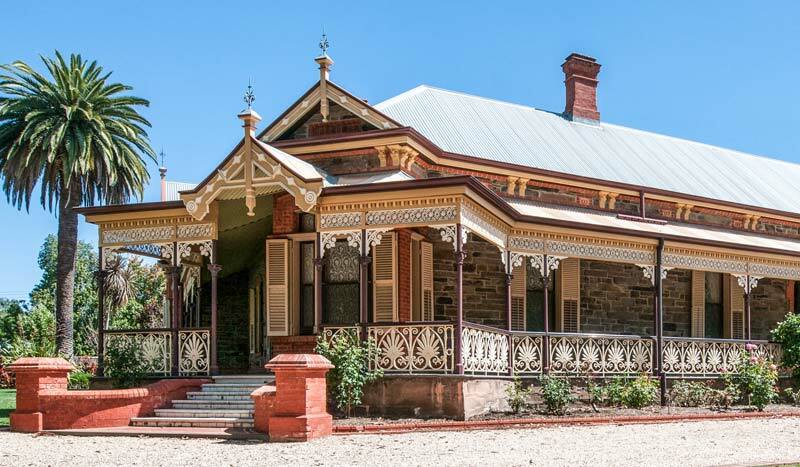 For over 30 years the team at Mott Group have been providing a complete range of building maintenance services to both commercial and residential clients all over Adelaide. Leaders in this field, Mott Group offers building services across all trade disciplines. We only employ expert tradespeople, ensuring the highest quality service no matter what your building maintenance requirements. The Mott team offer expert advice with the convenience of utilising one company to handle all your general building repairs, refurbishments, renovations and maintenance work. Fully insured, licensed and accredited, we pride ourselves on three major benefits – customer service, convenience and quality workmanship. Contact us for a free quote today and enjoy the Mott difference. Our long list of residential building services has you covered you for all of your building maintenance needs, from plumbing and electrical, to carpentry and air-conditioning, and everything in between. At Mott Group we provide building solutions to meet all of your commercial building maintenance requirements.